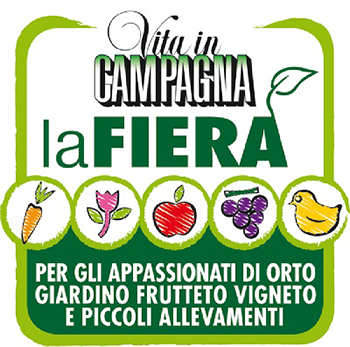 Vita in Campagna fair marks its ninth edition from 22nd to 24th march. The The venue is the Fiera del Garda exhibition centre of Montichiari, located in via Brescia 129. There will be a booth dedicated to the vineyard and the orchyard, a booth dedicated to small breeding. At the so called "Origine" stand visitors have the opportunities to taste food specialities of every region of Italy. Reduced price: 12,00 Euro (by showing a coupon on sunday 24th). During the fair the stand of L'Informatore Agrario will be there with a retailer. Subscribers that show the Carta Verde will have a special discount on the editorial products.